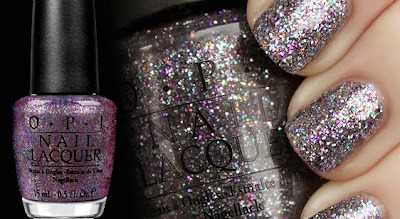 Receive a huge 20% off all OPI purchases at lenawhite.co.uk from 4th March - 8th April. Just simply enter the code - marieclaire at the checkout. Also all of the Alice In Wonderland Nail Collection are still in stock for £9.95 each. oh noo, now i must have that shade 'alpine snow matte' lol. i have that exact picture of lady gaga on my phone.